We at Easy Pack Haylage believe in giving an animal a completely natural diet. Our Timothy Pellets are made from 100% timothy grasses with no additives or sugars, creating a high fibre, low sugar feed pellet that is highly digestible. The pellets are naturally sweet, tempting even the fussiest of pets. 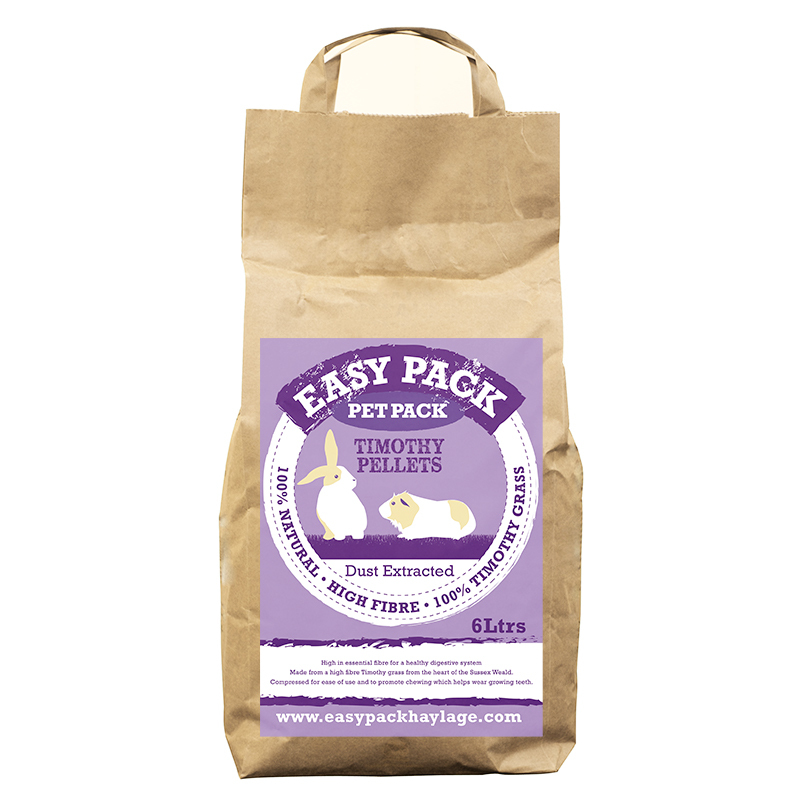 Features of Easy Pack Pet Pack – Timothy Pellets. These pellets are 100% natural and contain no binders or fillers. The pellets are naturally sweet, tempting even the fussiest of pets. Dental benefits – The pellets are good for pets teeth keeping them clean and in good condition, however the pellets can to soaked to help hydrate pets through their food and if soaked it is especially ideal for pets with poor teeth condition who struggle eating hard food. The 100% Timothy grass both releases a high fibre and low sugar into the animals diet. This is ideal for animals who are convalescing or need to watch their weight. Timothy Pellets come in 6ltr paper bags, with convenient carrying handles. 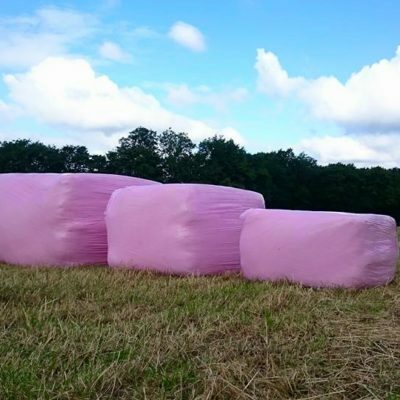 For a more moderate sugar level (higher then Timothy) we recommend our 100% meadow pellets. The meadow pellets are better for very active pets and those who may need to gain some condition. View Timothy Hay Pellets analysis.